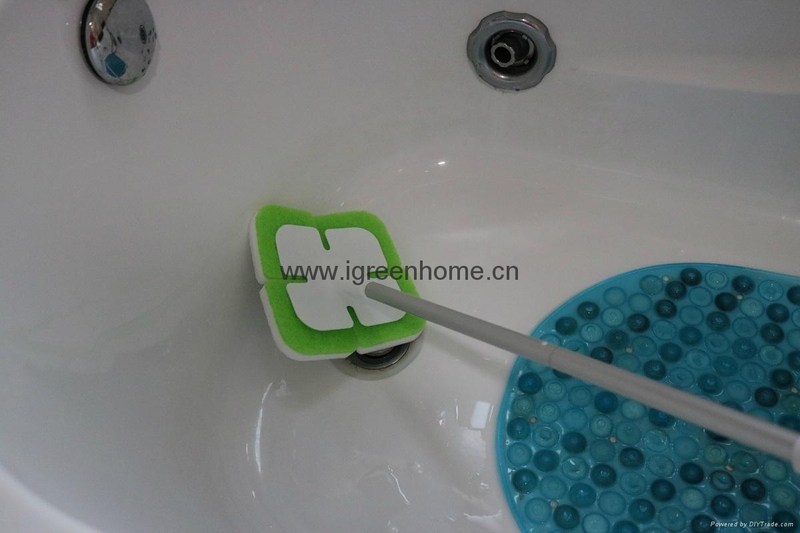 material:AL.handle ,magic sponge mop refill etc. 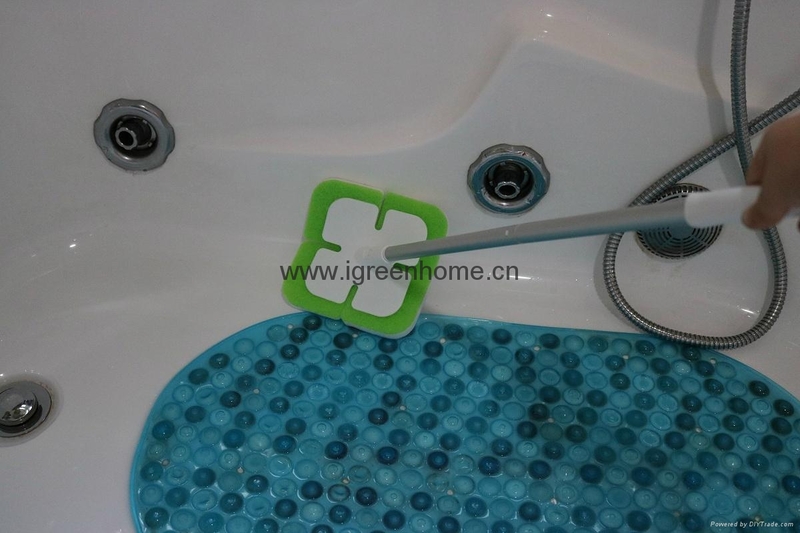 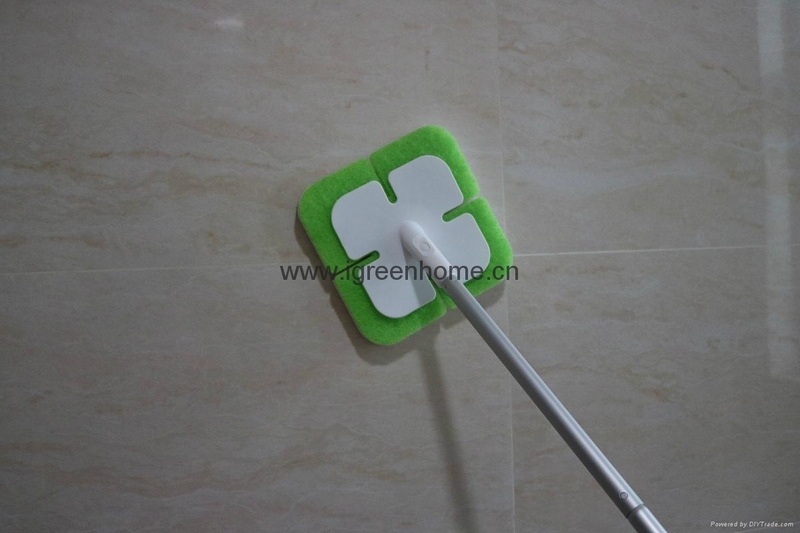 feature:great helper for your household cleaning,really magic mop! 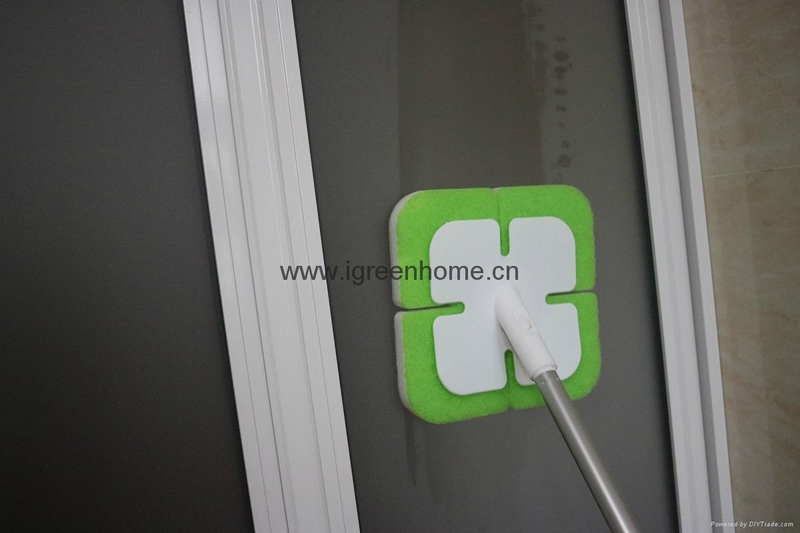 very convenient with a spraying handle,easy to clean floor, wall,ceiling,glass door,window etc.